To learn more, please read our “About GW” page. Six Copies, Sold Individually. 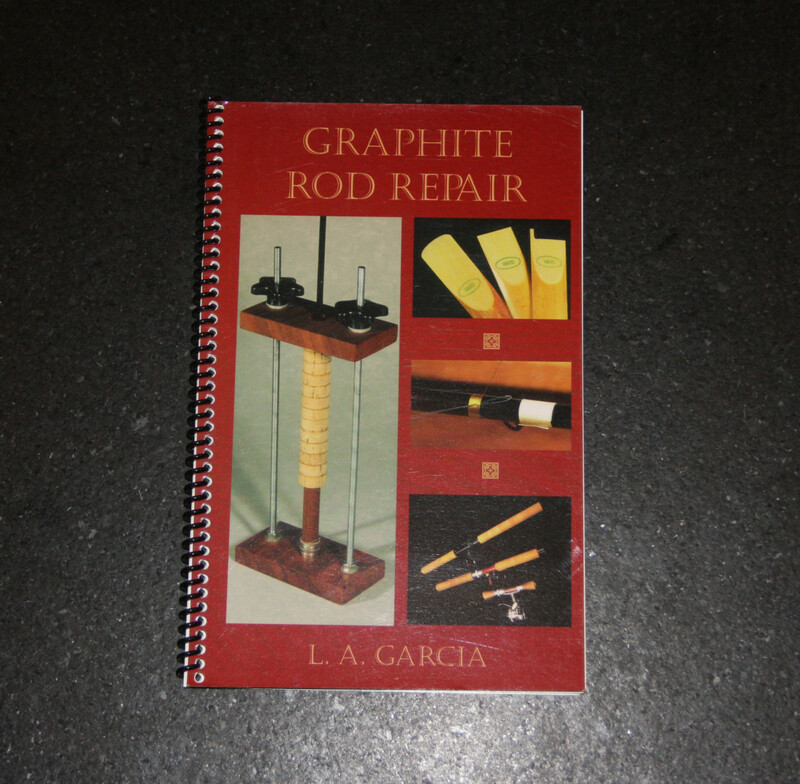 This listing is for one copy of L.A. Garcia’s little manual on, and titled, Graphite Rod Repair. Ten short chapters cover such topics as repairing broken tip sections, replacing grips, replace tiptops, etc. Softcover. Spiral Bound. 31 Pages. Brand new inventory.